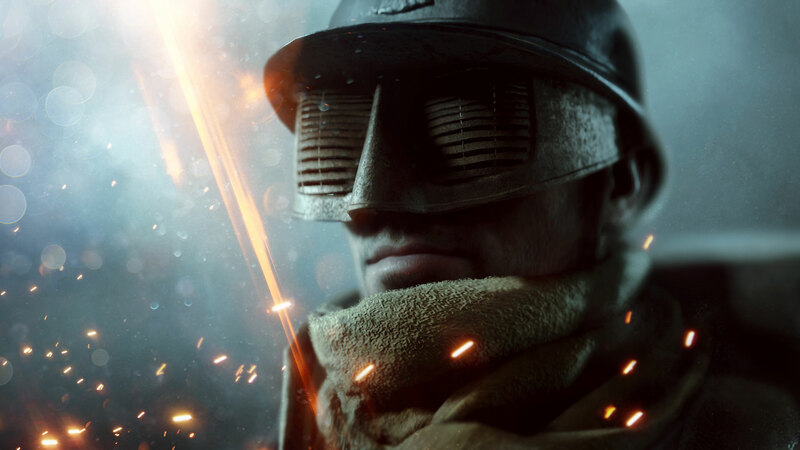 EA and DICE have revealed new information about the new Battlefield 1 DLC, They Shall Not Pass. 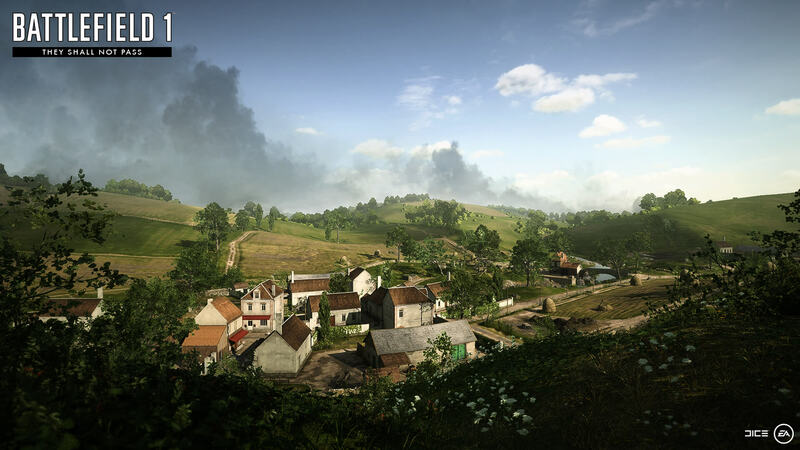 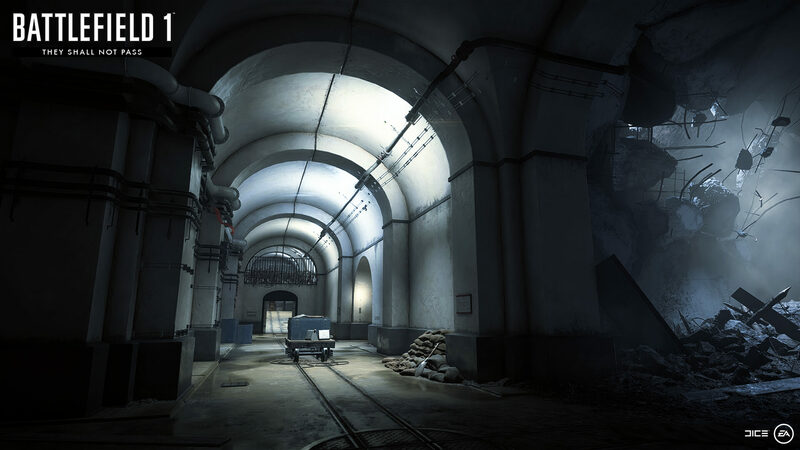 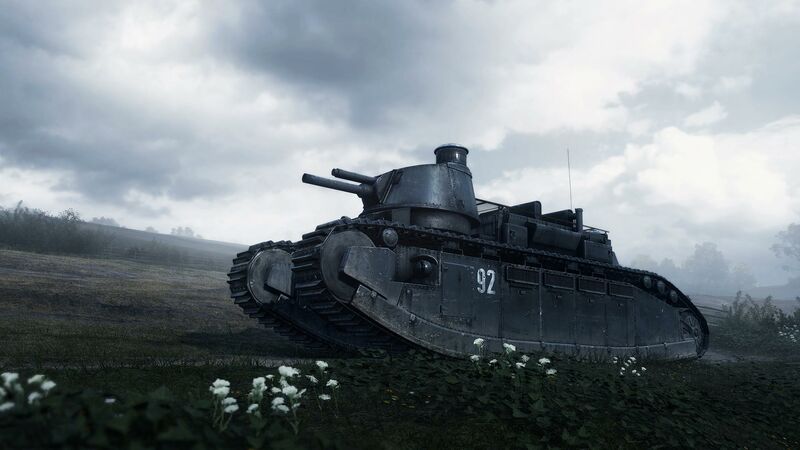 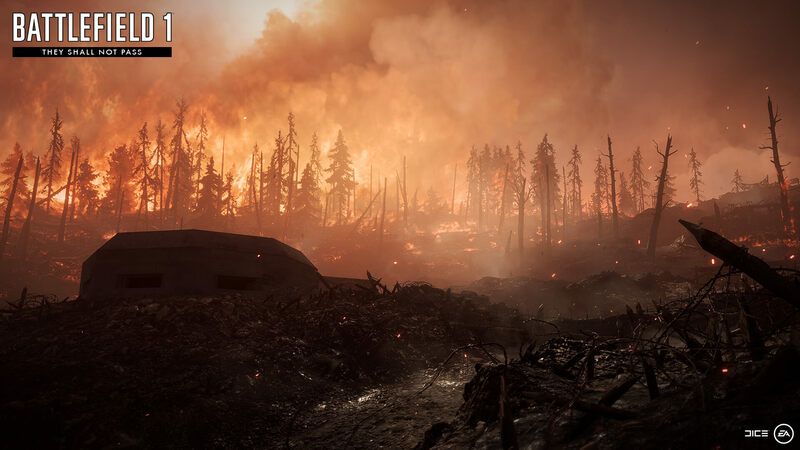 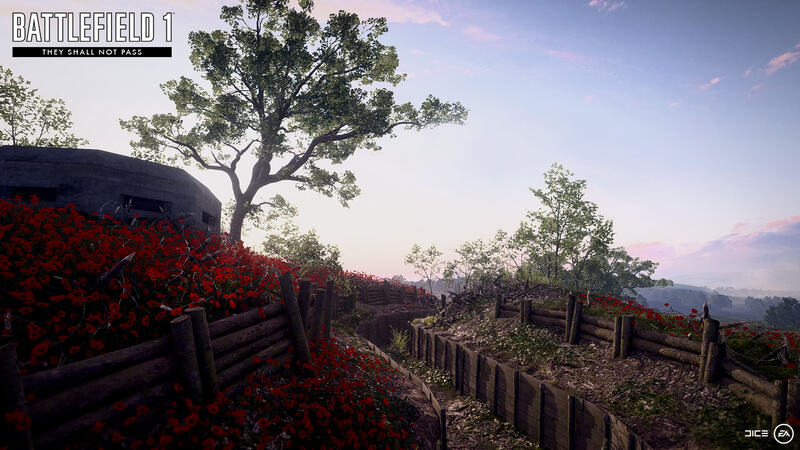 Battlefield 1's They Shall Not Pass DLC will release sometime in March and although there is no set date as of yet, EA and DICE have revealed a great deal of information about the DLC. 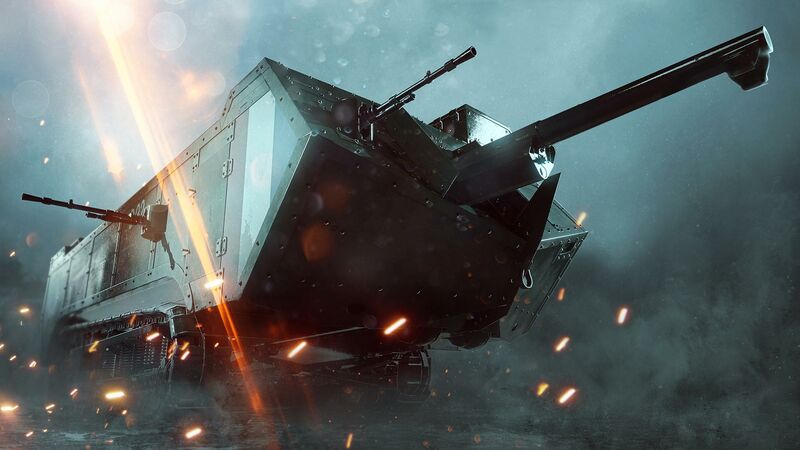 More details on Battlefield 1's They Shall Shall Pass are expected to come over the coming weeks. 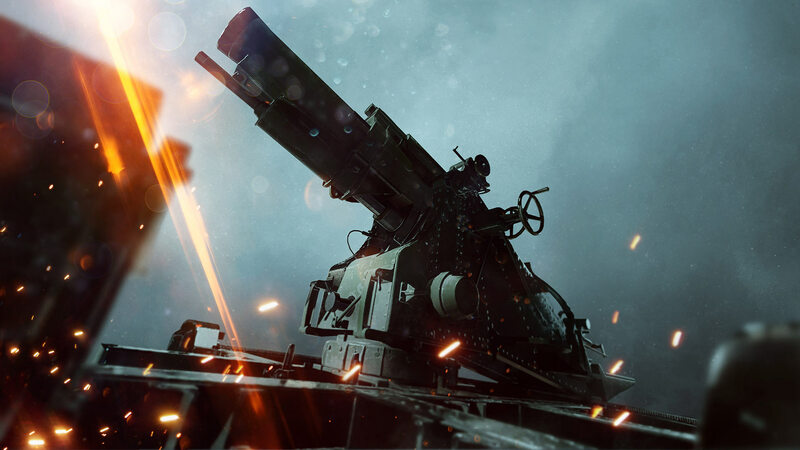 DICE and EA have also reminded players that Battlefield 1 Premium Pass owners will get the DLC 2 weeks before anyone else.